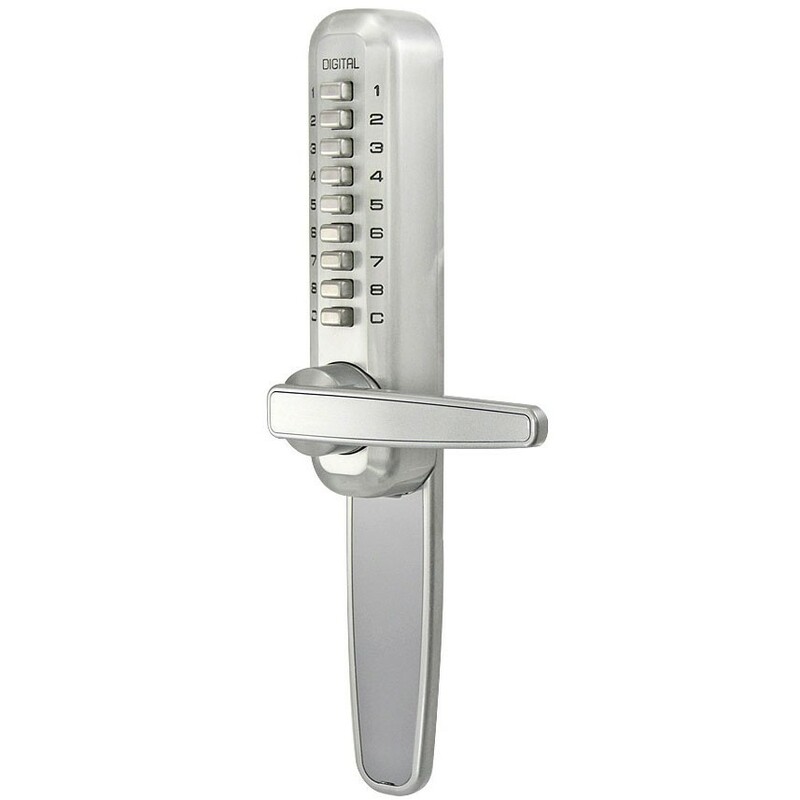 Lockey Super 8 series 7070 To retrofit with Adams Rite narrow style latch. An ideal solution to replace a cylinder lock with keyless locking. The Lockey Super 8 series adds a new dimension to the usages of the Lockey Digital range. Measuring only 40mm wide it's slim design is perfect for narrow style aluminium doors. Supplied with fixing plates, blank cover plates & 8mm square bar spindle.